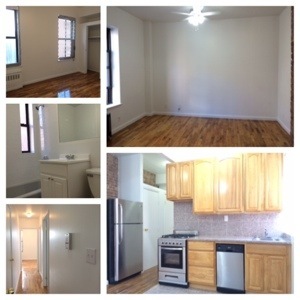 Call me to set up a time and day to view this apartment. Let’s get you moved in! **Applicants should have GOOD credit and make 40x the Monthly rent – or have a Guarantor who has GOOD credit and makes 80x the Monthly rent! 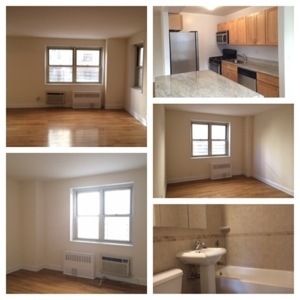 Call me and set up and appointment to view this apartment. Elevator building with on-site laundry in the basement. 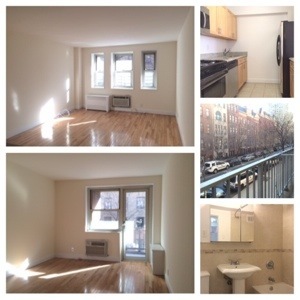 Close to the 2/3 trains and Riverside Park and a short walk to Central Park and Columbia. Apartment includes 1 king size bedroom. 1 full size bedroom, a renovated kitchen with oak cabinets, granite countertops, and new stainless steel appliances (including dishwasher) and a charming living room. Available for immediate move-in (just finished renovating).